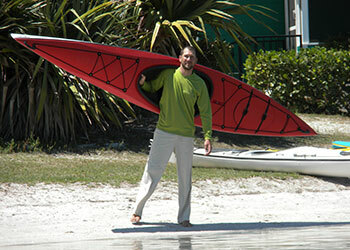 Welcome to Adventure Sea Kayak & S.U.P. 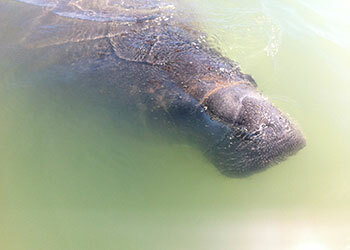 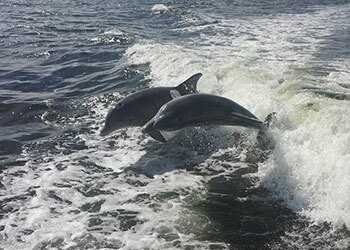 If you're a local hoping to learn more, a visitor searching for adventure, or a large group looking for a good time, an Adventure Sea Kayak & SUP tour is the perfect way to explore the islands from a different perspective and witness manatees, dolphins, and other wildlife in their natural habitat. 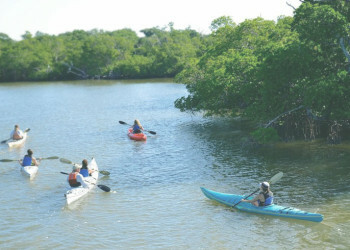 Kayaks and stand up paddleboards are the perfect way to tour Southwest Florida's more secluded scenery due to their easy maneuverability and ability to navigate shallow waters. 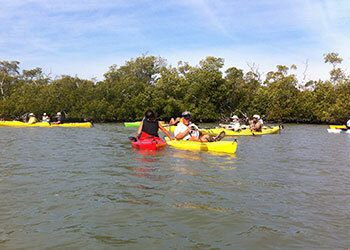 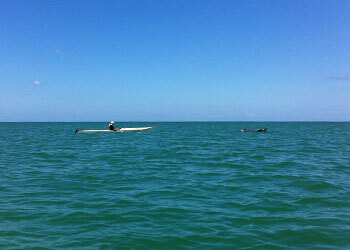 All kayak and SUP tours leave from the Tween Waters Inn on Captiva Island. 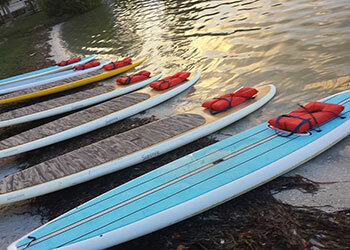 Guided tours, customized adventures, and general rentals for do-it-yourself paddlers are available. 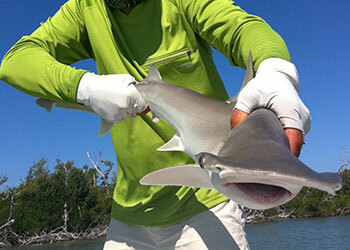 Also, check out our sister company for fishing and boat tours!